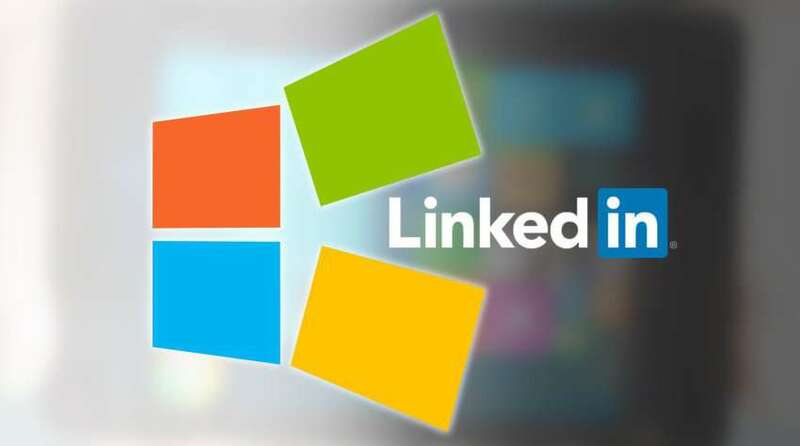 Microsoft has finally acquired LinkedIn in a deal of USD 26.2 billion that was long due. Both the companies said that their acquisition deal had closed. Six months ago the news had that Microsoft was planning to throw down $26.2 billion for the business social network – its biggest ever acquisition. Microsoft will further its plan to become an essential provider to businesses of cloud-based services, including its Office 365 with this new deal. The two companies plan to work together on the cloud, artificial intelligence, machine learning, devices and more, said both the companies. LinkedIn will remain essentially unchanged for users, according to Weiner. The social network will share more about how it’s integrating its services with Microsoft’s products over the next few months, he added. The European Union gave its blessing to the deal led to the official closing of the acquisition. Governments of the US, Canada, Brazil and the EU, all of which has approved the deal.